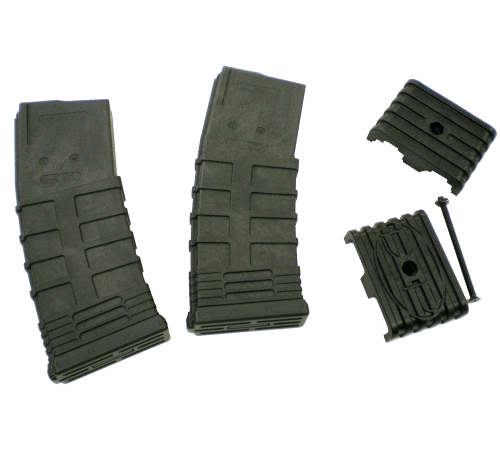 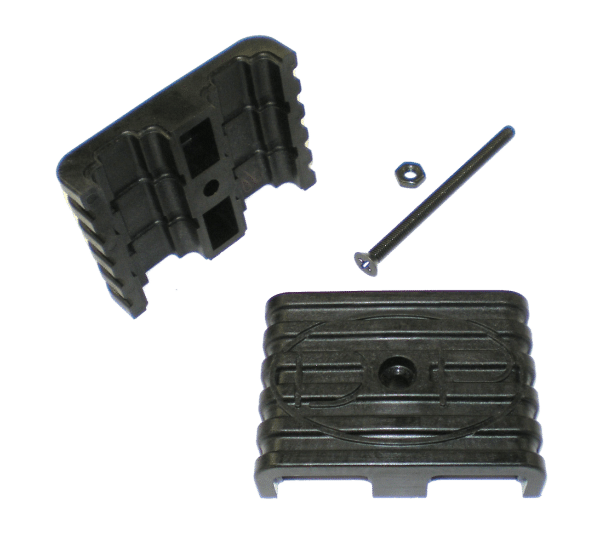 The Tapco Mag Coupler is for Tapco Mag 30 round AR-15/M4 magazines and attaches two Tapco magazines together for more efficient speed reloads and keeps an additional 30 rounds of ammunition accessible on the weapon at all times. 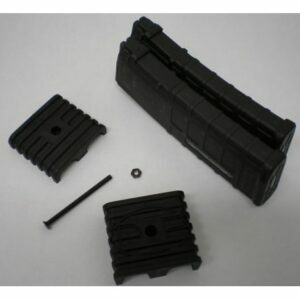 Features a two-piece bolt on, durable, lightweight, polymer design (bolt and nut are both included). 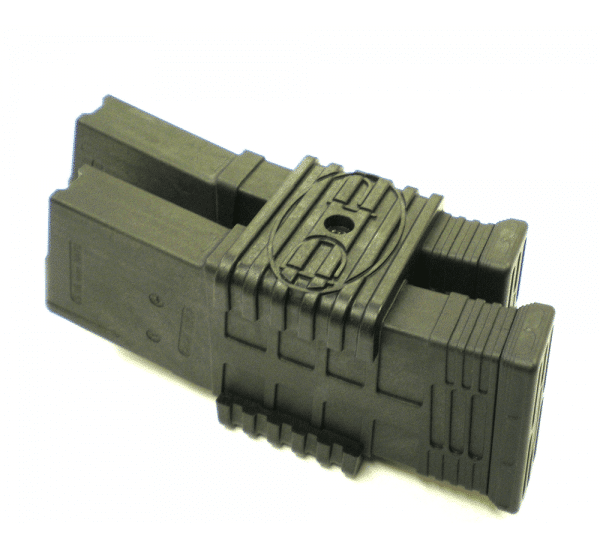 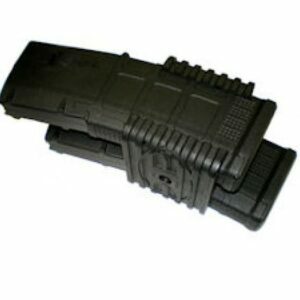 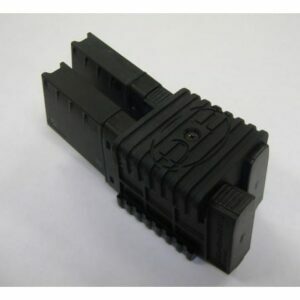 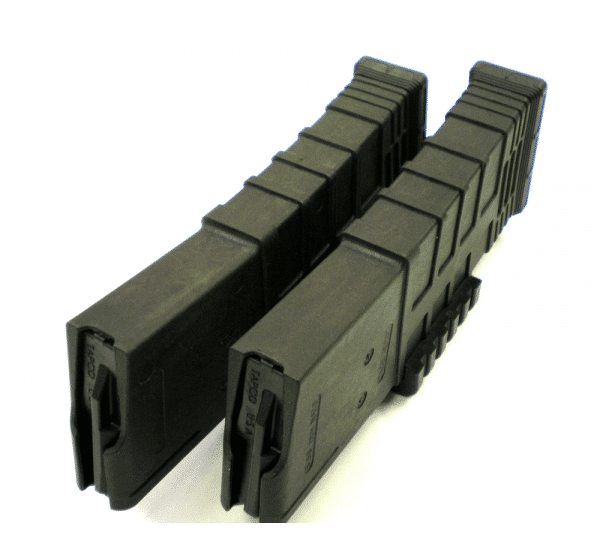 Please see the photo to ensure that this coupler will fit your magazines.